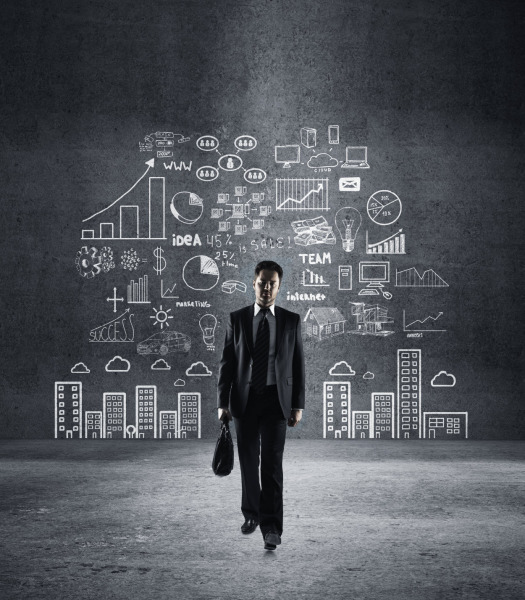 Whether you have a start-up project to launch or an idea for a custom software solution for your organization. Our mission is to help our customers create innovative services and solutions and grow their organization. We are open-minded, dynamic, and customer focused. We rely on multi-disciplinary software developers, time-proven processes, tools and techniques to bring the highest level of quality to our growing range of services. At the same time, we are highly flexible to meet the needs of various customers, small or large. 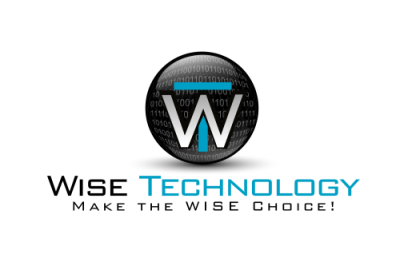 Wise Technology, LLC. © 2009-2017 All Rights Reserved.